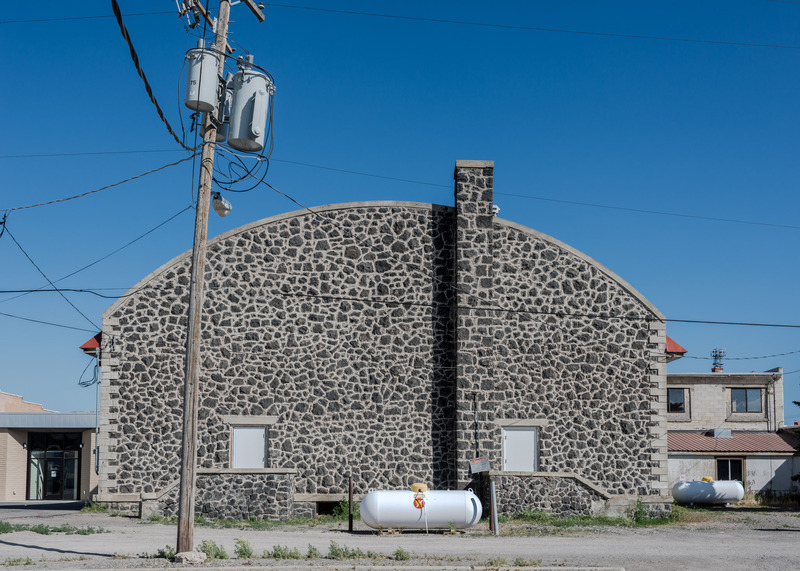 Works Progress Administration workers completed the Arco city gymnasium and recreation build in 1938. The building now houses city offices. 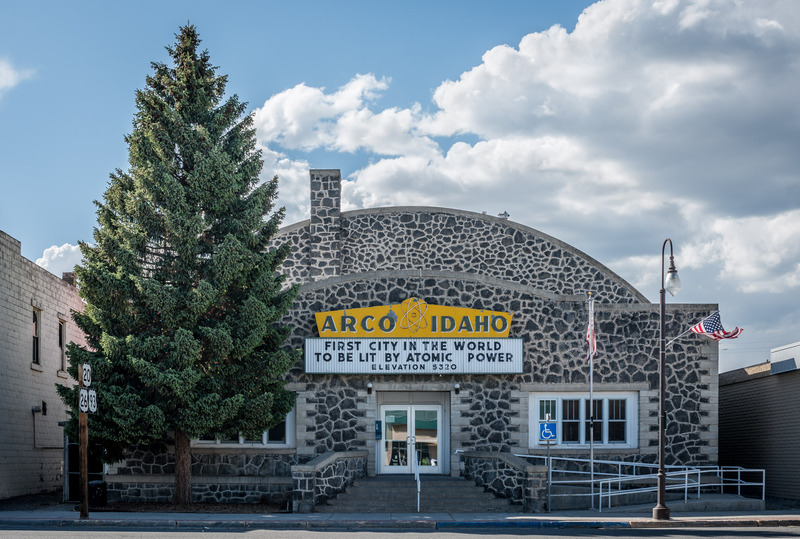 In July 1955 Arco Idaho became the first city to be powered with electricity generated by a nuclear reactor. The power came from the nearby Argonne National Laboratory. 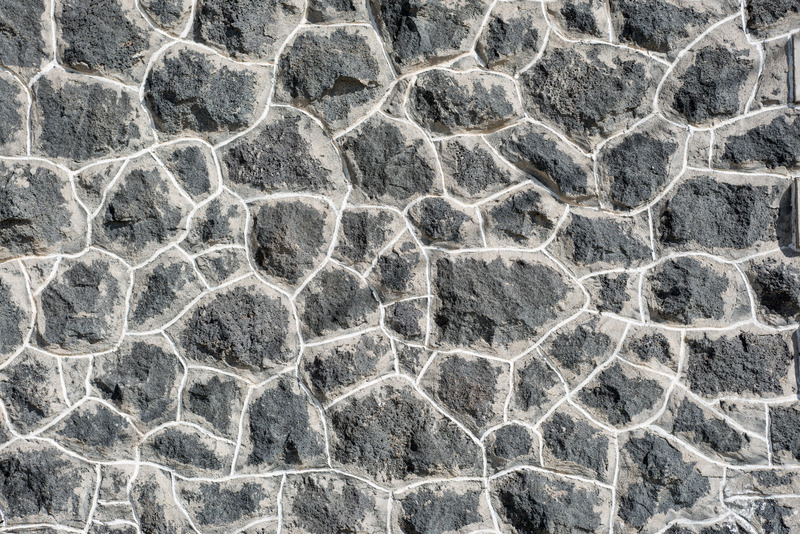 The building was made from local basalt stones. In the 1930s and early 40s the federal government tried to alleviate the hardships of the great depression. Many of the projects completed by the CCC, WPA, and other agencies are still in use.